Hi everyone! 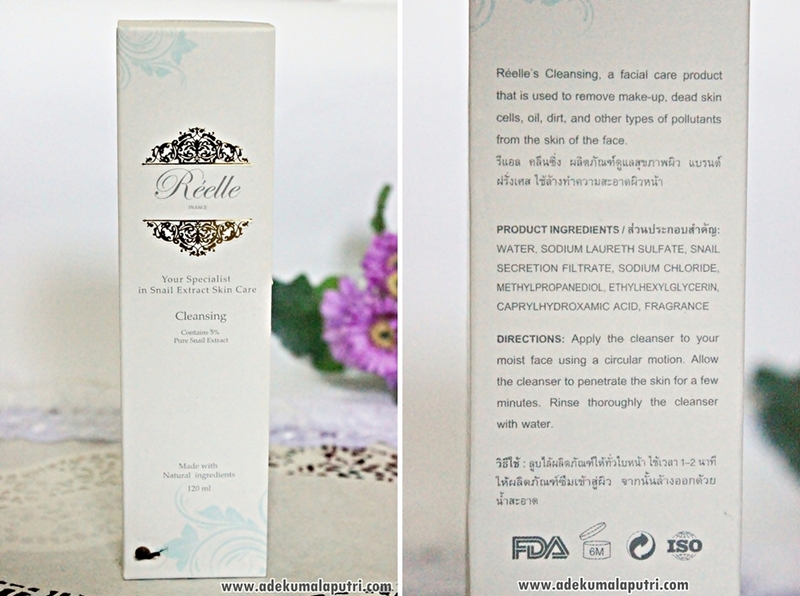 So here I am back with a new review about 3 of Reelle's snail skincare products - Cleanser, Toner, and Anti-Acne Cream that I have been using for more than a month. And oh, I warn you this 3-in-1 review is gonna be a super long post lol. 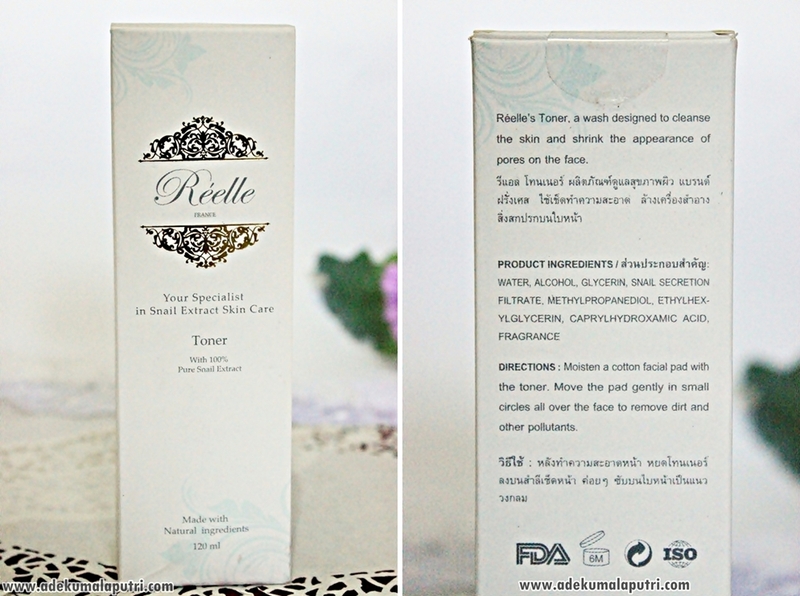 So.. Reelle is a French owned company, based in Thailand. 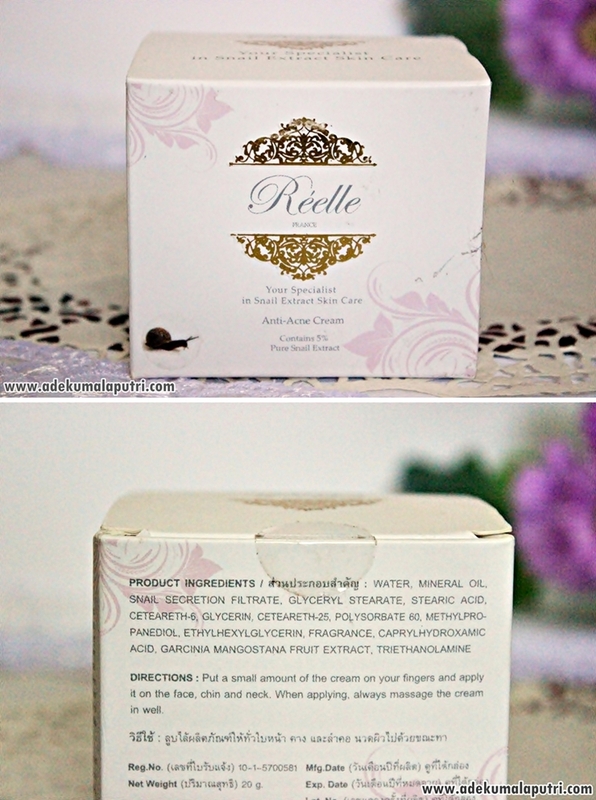 Reelle is specialized in skin care using high percentage of 100% pure snail extract. Reelle has its own snail farm in Thailand and the snails are imported from France. Their snails are also fed with Aloe Vera 3 weeks before the extraction process, and this way all the benefits of Aloe Vera are also found in their snail extract. The benefits of snail extract. Each of these products come in a white sturdy box. And the descriptions, ingredients, and directions of these products are printed on the back of the boxes in English and Thai. As you can see, the packaging is so pretty and elegant. The cleanser comes in a thick glass bottle with a snap-up cap. It is kinda heavy, not travel-friendly, and of course very fragile duh! And it contains only 5% of pure snail extract. It comes with a pump, but the pump does not dispense too much product. And yeah it was kinda hard for me to pump the product out. 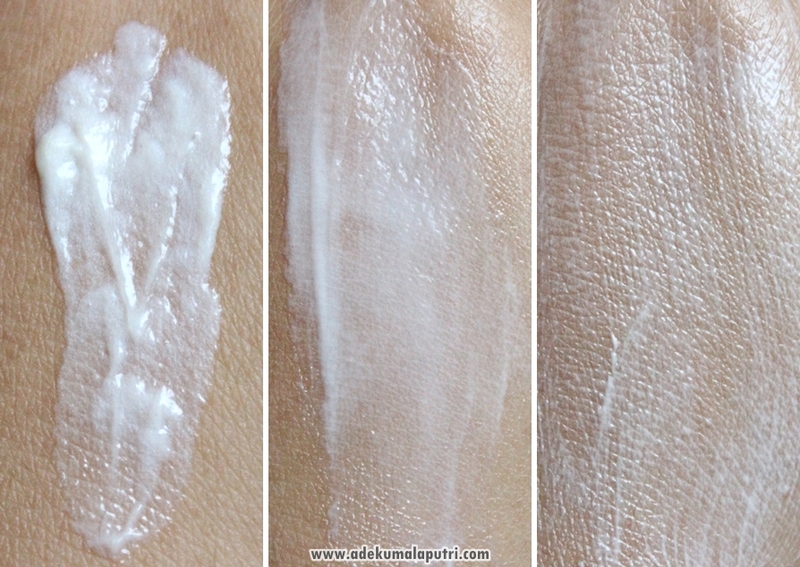 It has a gel-like consistency, which is perfect for those who have oily skin. 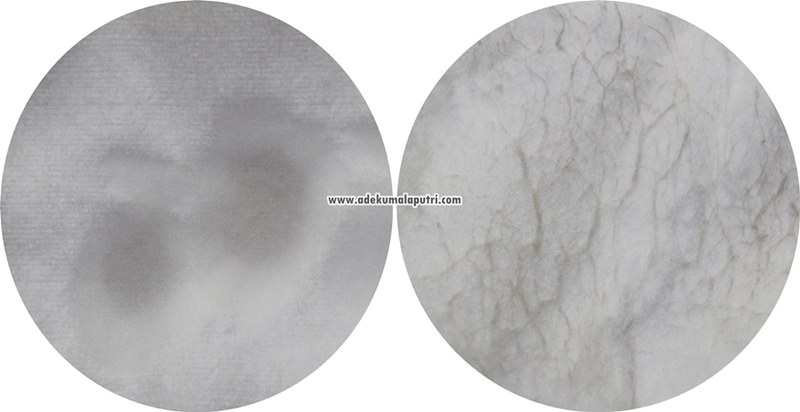 The gel itself is transparent, and the foam is very poor. But it is okay la, because I prefer the lack of foam rather than the rich one lol. I use this cleanser twice a day in the morning and at night, and I usually use 3 to 4 pumps of this cleanser. It is a gentle cleanser, and it cleanses my skin pretty well without leaving it dry or tight, and my skin feels so moisturized afterward. This toner is watery, colorless, and it is quickly absorbed to my skin. I use this toner only once a day (at night), and it wipes away any residual makeup, oil, and dirt on my skin. This toner contains alcohol. And unfortunately it stings a bit and it makes my skin feel tight, and I always end up with some dry patches on the areas around my nose and my mouth after I use this toner duh! So you may skip this toner if you have an extremely sensitive / dry skin, or just use it only once a day like what I did. The cream comes in a jar which is made of thick plastic, with a twist-off gem-shaped cap. And although it is not that sturdy, but I think the packaging of this cream is much better and more travel-friendly than the other 2 products la. And oh, this cream contains only 5% of pure snail extract. As you can see,there is a protective lid inside. But unfortunately it does not come with a spatula, so I think it is unhygienic. And all of these products contain fragrance, which I was skeptical about at first - because I have a sensitive skin, but fortunately it did not cause any irritation. But these products have exactly the same floral scent, which is very strong in my opinion - especially when you smell them directly on their packagings! Oh actually the cleanser has the most subtle floral scent than the other 2 products, but it is still too strong compared to my other cleansers! Umm I personally prefer a subtle scent in my skincare products, so the scent of these products really bothered me at first, but fortunately I am getting used to this scent now lol. The cream is quite unique, it is yellowy hue, and the consistency of this cream is very thick, buttery, and airy at the same time.. Umm kinda like a mousse! Unfortunately it is very difficult to spread the cream on my skin. It feels very heavy and sticky on my oily-combination face ugh, and it took me about half an hour until the cream fully absorb into the skin! At first.. I use this cream twice a day in the morning and at night, but sadly it broke me out and I kinda felt uncomfortable because this cream was way too heavy underneath my makeup. That is why I only use this cream only once a day - at night before I go to sleep. They warned me that these snail products might cause breakouts if I use them too often (2 to 3 times per day) and it was true. So I only use the toner and the cream only once a day (at night) but I still use the cleanser twice a day. They did not break me out, but they also did not do that much to treat my pimples. As you can see in the pictures above, I have some pimples on my face and they would go away after a few days, then a few others would come! So I think these products did not really help to clear up the pimples on my face completely. And just for your information, I took the picture of 'Day 30' above 3 days ago, and now the huge pimple under my nose is gone - it is quite fast for that size of pimple, eh? So yeah I have to admit that these products are quite helpful to dry out my huge pimples faster. But once again, this morning I woke up with a new huge pimple right on my nose err! Uh-oh, I also did not notice any difference about my pores, and they did not really help to reduce my acne scars as well. But they really help to make my skin looks brighter and feels much softer. 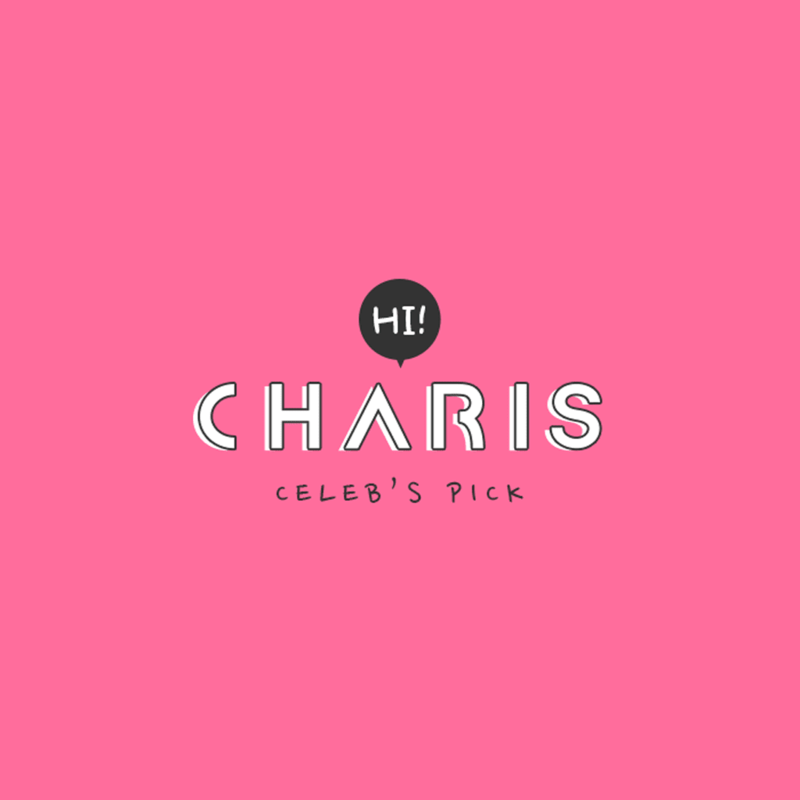 And for more infomation, just check their websites! 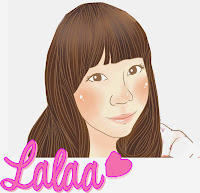 Please Join my Blogiversary International Giveaway! Wow !! the effect is good for your face dear. :) Nice review. What Korean snail skin care did you try before? Thanks! Thank you for providing another honest review about these product's Ade! I also reviewed these honestly on my blog and I got harassed for it. I hope that they won't do the same to you for giving an honest review of these products. 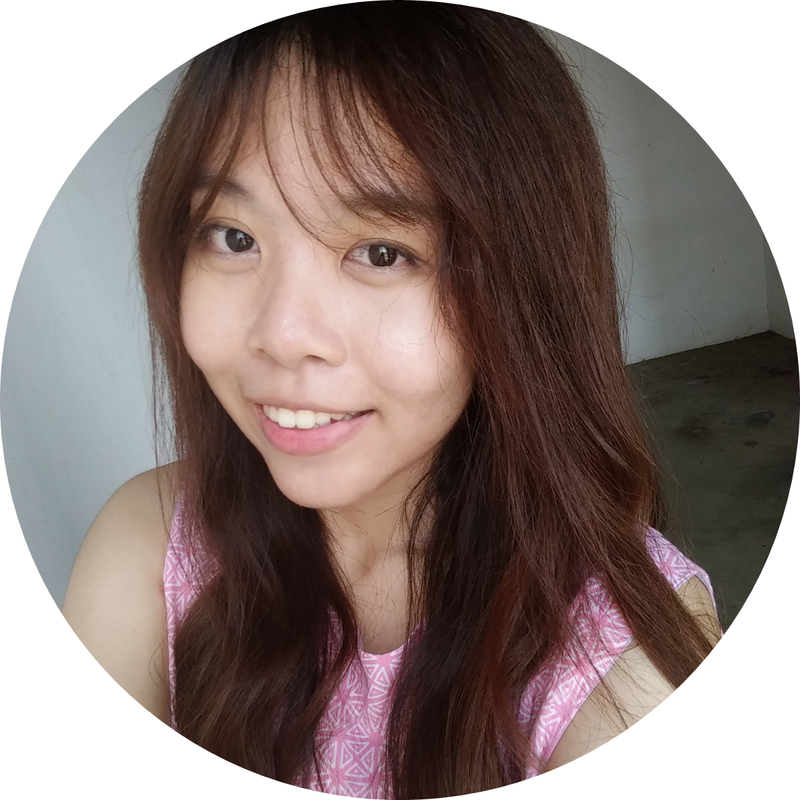 Thank you again for being an honest blogger Ade! You are amazing. You should keep some questions in mind when finding the right lawyer. Are you in a comfortable position with the way that they work? Do they have enough legal experience to handle your case?